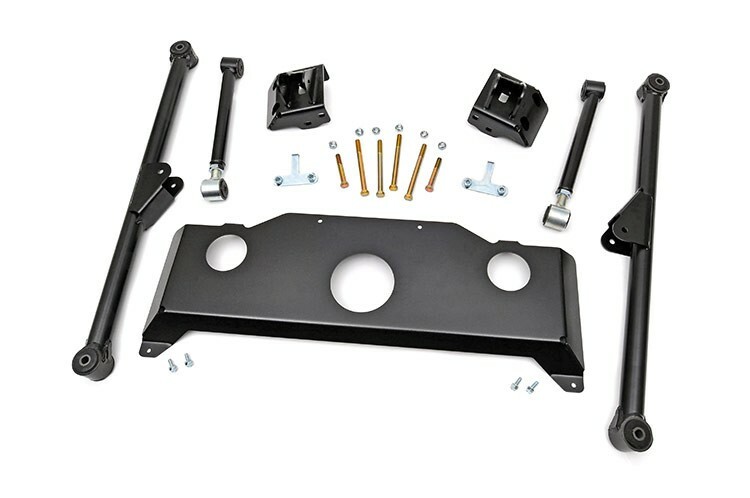 Do you already own a lift for your Dodge 2500/3500? Don't worry! You can still get unparalleled off-road action with Rough Country's Long Arm Upgrade for 2 - 5-inch Kits. Large lifts can put a strain on certain suspension components giving a harsh and undesirable ride, but Rough Country's Longarm Upgrade Kits help keep everything at the optimum angle to mimic a factory-like ride at a larger height.